← Come check out our studio! 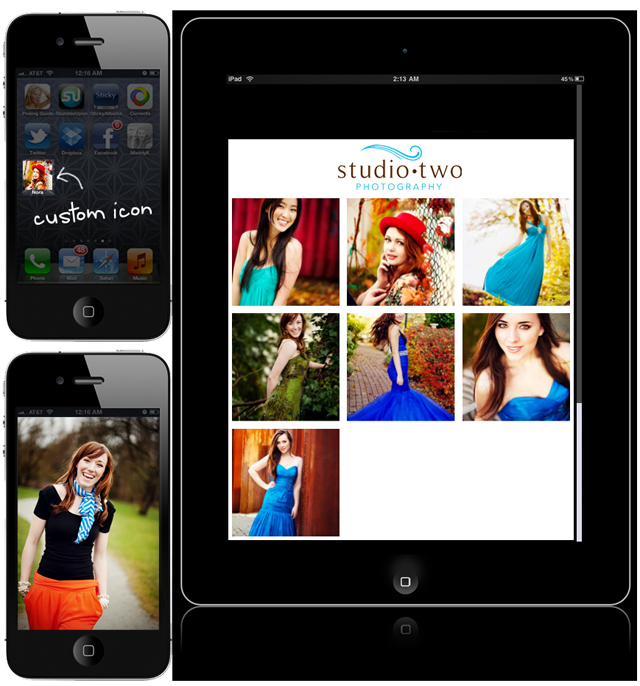 Now you can share your studio two portraits in style! Free app for your iphone, ipad, or android with all portrait purchases (except business)it comes with it’s own icon, so you just hit & share. Just one more reason to have your family portraits done with studio two! This entry was posted in Products, Specials and tagged iPhone Galleries, north vancouver family photography, North Vancouver Photography, Sticky Album App. Bookmark the permalink.